I am pretty sure Tate would nurse until he was 10 if I let him. 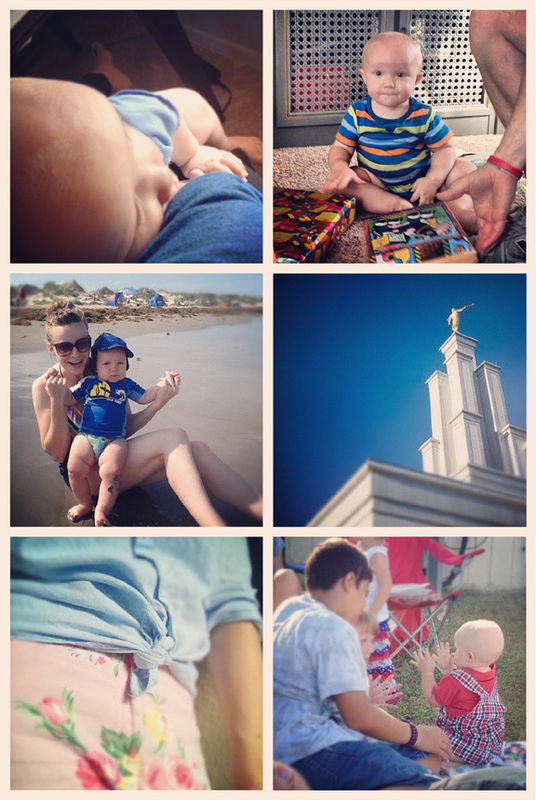 Tate's first birthday was last week. Click here to watch him master the art of cake destruction. As the weather heats up, we've started taking advantage of the local beaches. 1992 called and told me this is their favorite outfit. Tate spent the Memorial Day BBQ mastering the art of clapping. It still amazes me that Forever 21 has become one of my favorite places to look for modest skirts. Every few weeks they push out a whole new crop of options. I think the way it falls is just fantastic, and that price? Unbeatable. F21 latest batch of modest skirts are at the best prices I have seen yet! I was perusing Target and I just could not help but buy the perfect nursing dress. 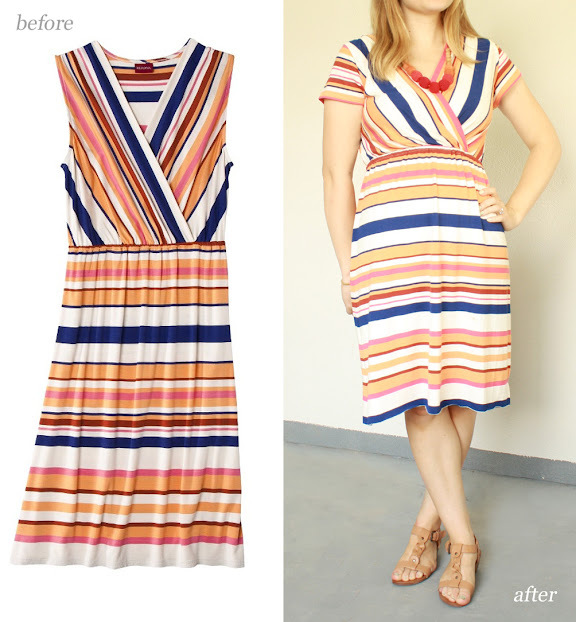 I fell in love with the striped print and the amazing cross front neckline. The only catch? It didn't have sleeves. Guess what? I bought it anyway. Luckily, the hemline was about 3 inches longer than I needed it to be. I trimmed the hem and used what I salvaged to make sleeves. And let me tell you, I love this dress. I will be wearing it all summer long. I don't think there will ever be a time that I am not obsessed with this J.Crew model's hair. 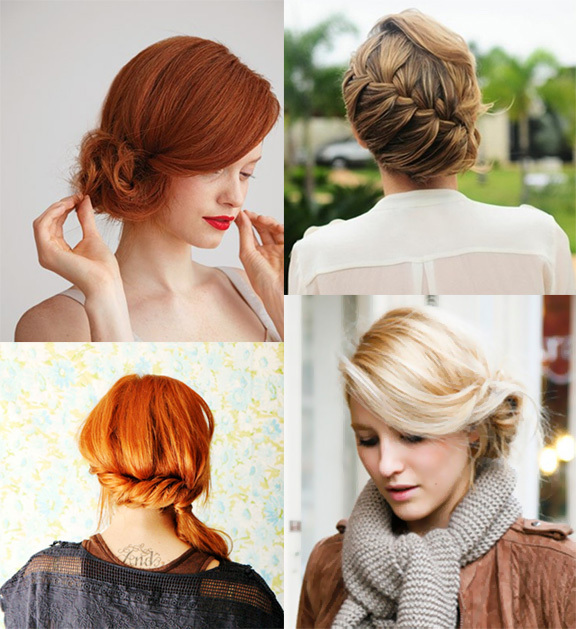 Every time I think I have seen every possible conceivable hairdo, a whole new set pops up with new arrivals. She constantly makes me wish my hair were curlier and that I had a full time hair and makeup team to make it look fabulous every day. 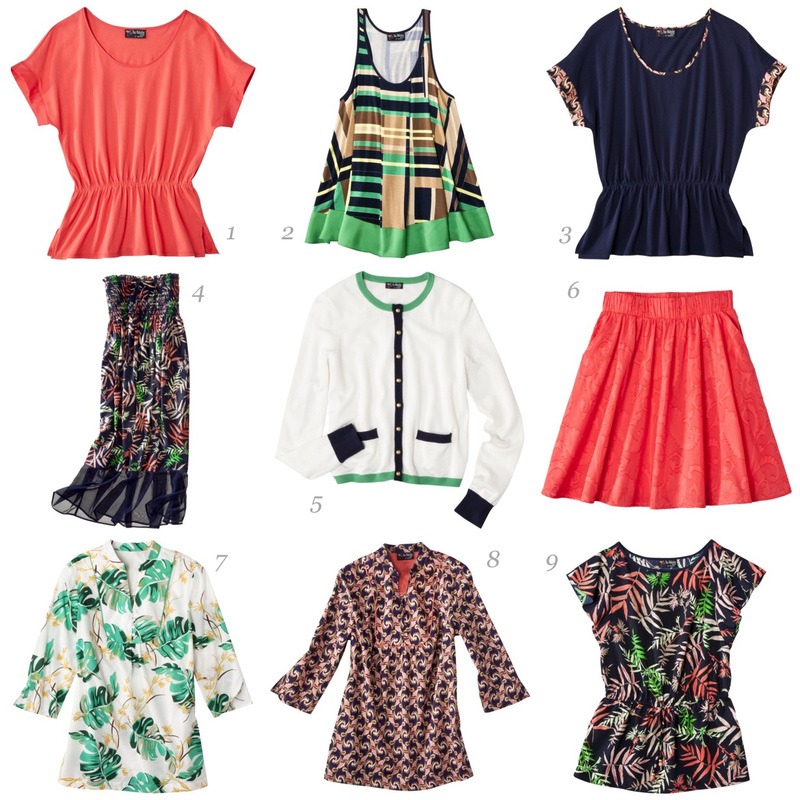 Since we are talking J.Crew hair, I should mention that J.Crew is now offering 30% off of their clearance section. 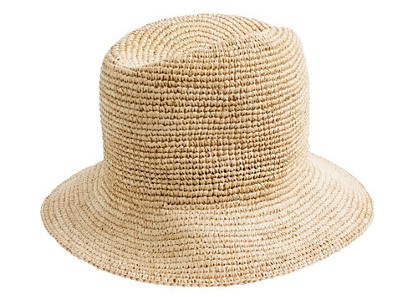 I got an email from a dear friend asking for a budget friendly option of this J.Crew hat. 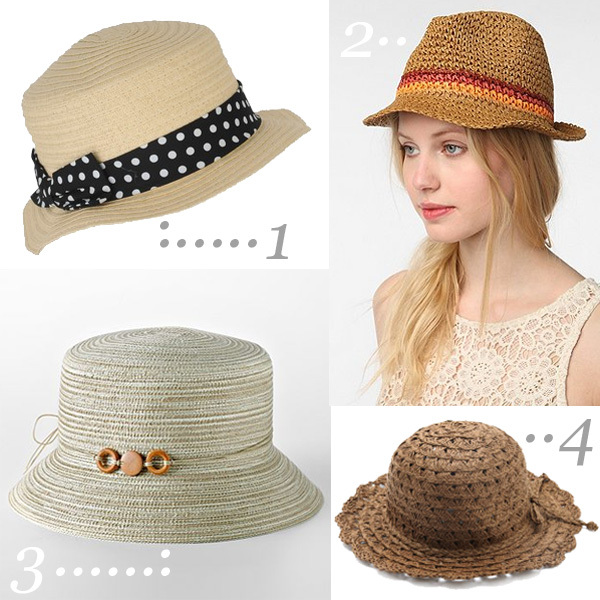 In my search I discovered that this J.Crew hat is actually a cheaper version of this hat! We all know I would never spend more than $20 on a hat, but it's interesting none the less. Number one is definitely my favorite. What about you? Which option do you think is best? I came across this suit and just had to share. It's the best budget option of this J.Crew suit I have seen yet. It come in a great selection of colors, has glowing reviews and is on sale. That, my friends, is the trifecta. What do you think of the style? Something you would wear? I might be a little obsessed with scallops. After making the scallop hem skirt I was dying to find other ways to use the finish. I fell in love with this shirt, I went hunting for a tee to try it out on. I love how it turned out. Obviously, I tailored the shirt to fit me before I did the scallop hem. Someday I'll get a tutorial up for that. 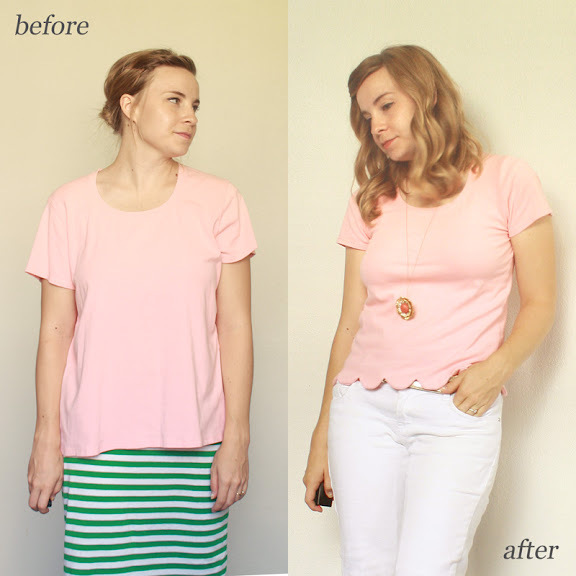 Click here for the scallop hem tutorial. Have you checked out the sale? Anything you think you might splurge on? I stumbled on this outfit on pinterest which led me to Sidewalk Ready (a blog worthy of your attention if you haven't stumbled on it yet). I got a big surprise on Mother's Day. My husband bought me an iPhone, which has been on my wish list for ages. I have been searching for a case that will protect my phone and that will be adorable (obviously). 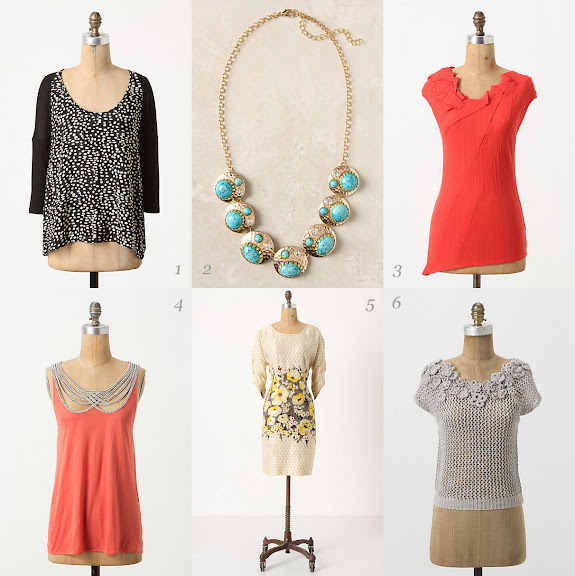 I like them all, but I think my favorite is #4. Which would you choose? My husband and I have been on the lookout for a new TV console for ages. Our current stand was starting to bow from the weight of the TV and the open shelving design was a total nightmare to keep looking tidy with Tate constantly wreaking havoc on it. I finally found this console at a resale furniture shop. It was marked $200 but the husband got them to drop it to $150. I was drawn to the simple lines and the woven door detail. I was not, however, in love with the finish. Click through to see more of the console and our living room. 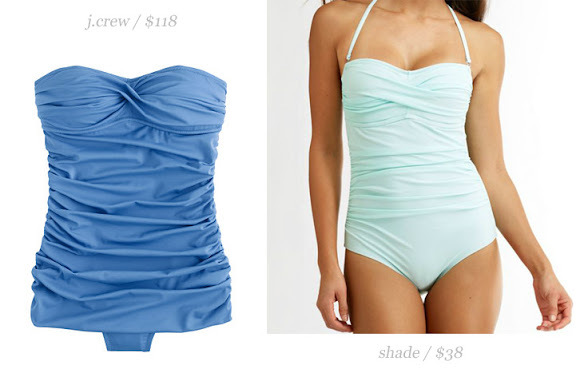 Living as close to the beach as we do has me constantly on the look out for pretty one piece swimsuits. When I saw this option from Shade I was pleased at how similar it is to this J.Crew suit. What do you think? Would you wear this type of suit? Have you noticed that Target is offering short video clips to see how their clothes move on a model? Color me impressed, it really changes how I perceived the pieces. So check that out. Have any of you had a chance to look at the collection? What do you think? Any pieces you would spring for? Wearing my hair up has become a necessity. It is just too hot and sticky for my hair to be touching my neck, shoulders, or forehead. One of my favorite ways to add a romantic flair is wearing it to the side. It is simultaneously more playful and elegant. Forever 21 continues to surprise me with their knee length goods. Keep it coming, guys. 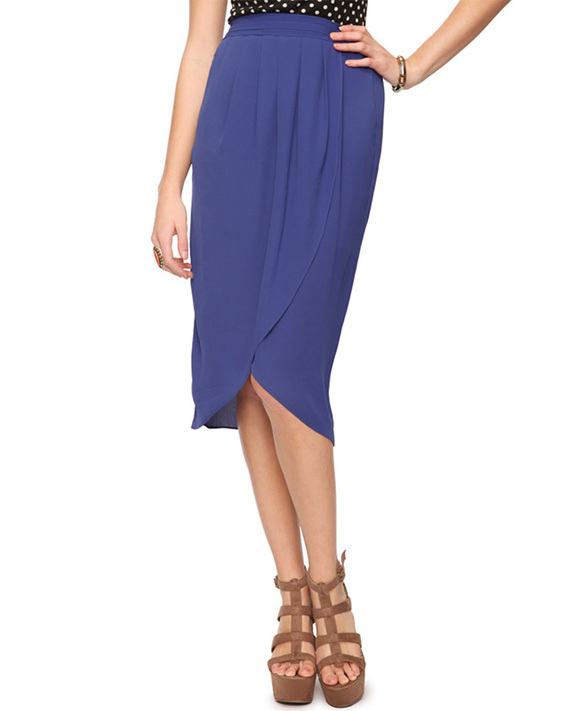 This cobalt color has been my go to hue all spring. 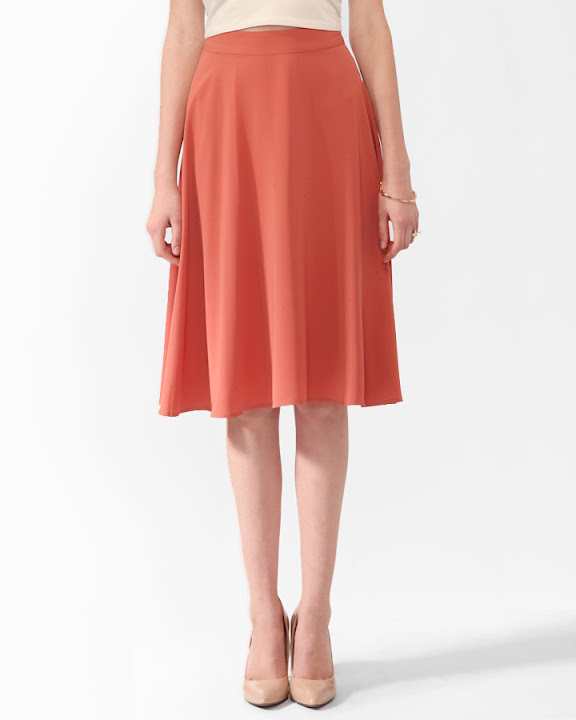 F21 has added several more modest skirts to their inventory lately. Illustrated tutorials are totally my new fav. I had a great time putting this together. Keep in mind that this tutorial is intended for pants with a waistband that already fit above your hips correctly. When trying on pants, shimmy the waistband to your desired rise and ensure you have the right fit. 1. Remove the back pockets. Set aside. 2. Cut 1/4" below the waistband, and just below the front pocket opening. Discard the front pockets. 3. Turn the pants inside out. Taper to fit your legs. 4. Flip the waistband. Carefully pin to the pants. Sew together. 5. Press the waistband flat. 6. Pin and stitch the pockets back on. 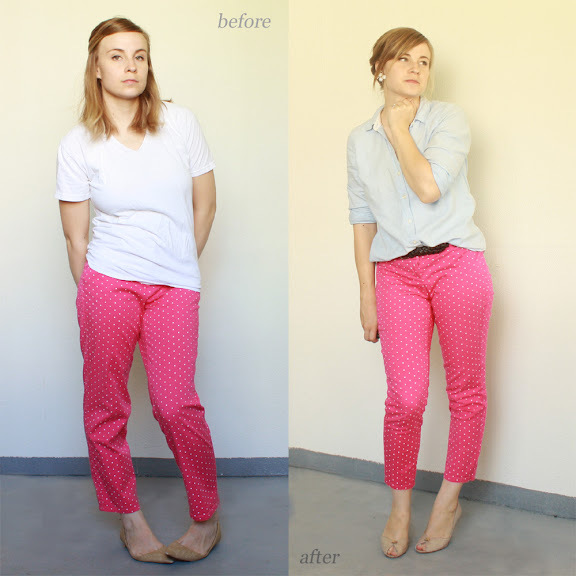 I snagged these polka dot pants on the same thrifting trip as my floral pants, and finally got around to finish refashioning them. And let me tell you, I am in love with them. And, I have put together another illustrated tutorial! 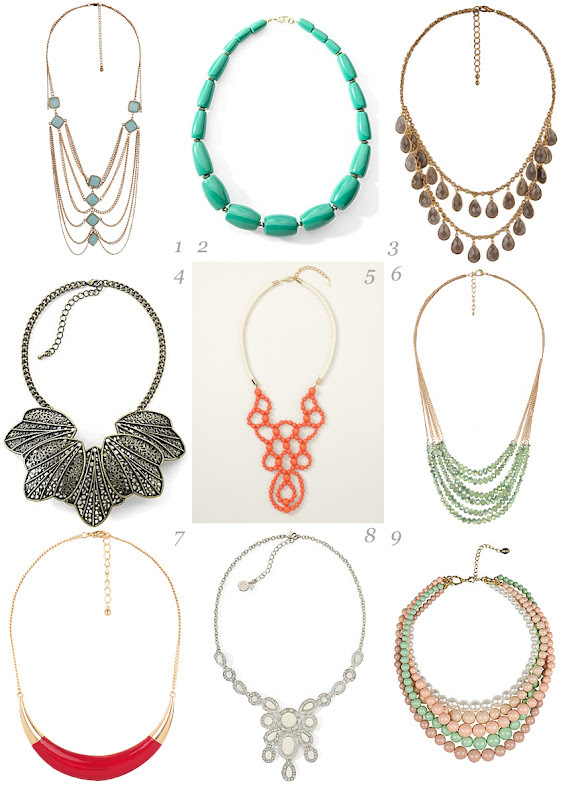 Last week, I stumbled on a fabulous little store, Charming Charlie. Ever heard of it? The stores house a massive collection of color coordinated, budget friendly accessories. 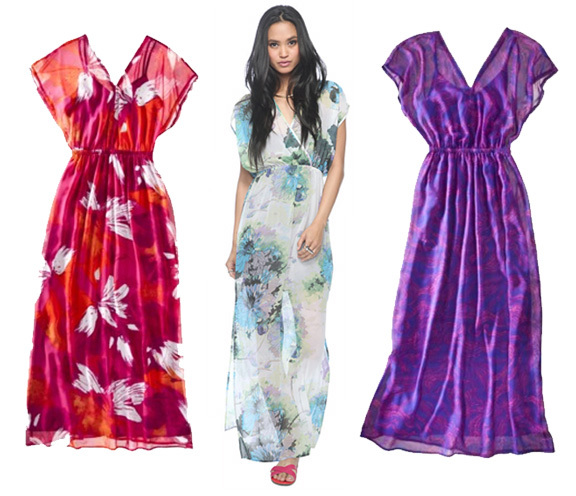 The in store selection varies from the online offerings, but both have great options. I stumbled on this great option in store, but couldn't find it online. As the weather heats up, I find myself wearing lightweight tees and statement necklaces almost every day. 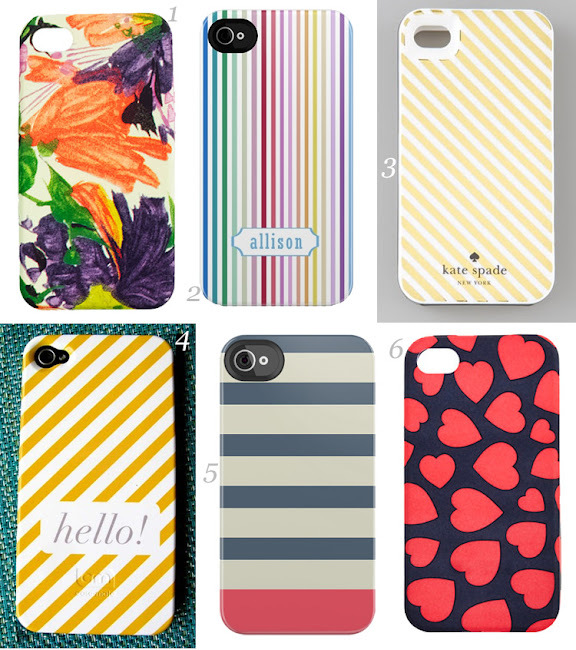 I don't know about you, but I am head over heels for #5 (which also comes in aqua). What's your favorite? I have had a weird week. 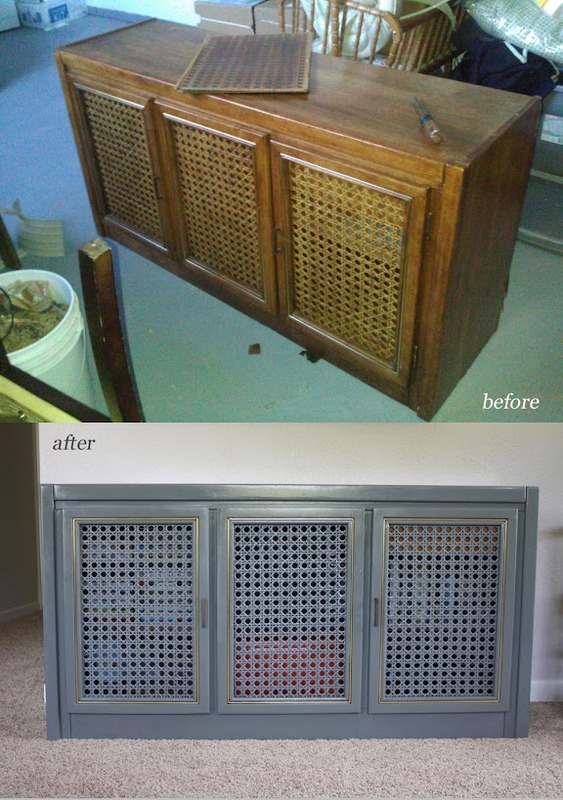 I have been working my tail off refinishing a credenza for our living room. For whatever reason, having a furniture project hanging over my head has made it difficult to focus on much of anything until it is finished. Does that ever happen to you? I am hoping I can wrap the project up this weekend and get back into my normal groove. I just had to share this beautiful dress. I seriously wish I had a good reason to buy it. Isn't it perfect? What's on your weekend to-do list? Or your wish list? Or maybe they are the same list, boy, do I love when that happens.